The Fonda Theatre has played host to a lot of bass music&apos;s biggest moments in 2016. Jauz had kicked off his Friendzy Tour by bringing Skrillex, Diplo, Kill The Noise, Getter and more onstage during his set at the Hollywood venue, and now What So Not has debuted a collaboration with Skrillex and RL Grime during his own performance there last weekend. What So Not had announced over the mic that he&apos;d worked on the song with RL Grime and Skrillex before a hyphy buildup gave way to a deafening drop. The three artists had previously collaborated on "Tell Me" in 2014, making the new track a follow-up of sorts to their previous endeavor. What So Not released his first album as a solo act through Skrillex&apos;s OWSLA record label earlier in the month, so he&apos;s no newcomer to working with the prominent bass music icon. Prior to the weekend, he&apos;d also taken to Instagram to reveal that he and RL Grime had just finished the track. 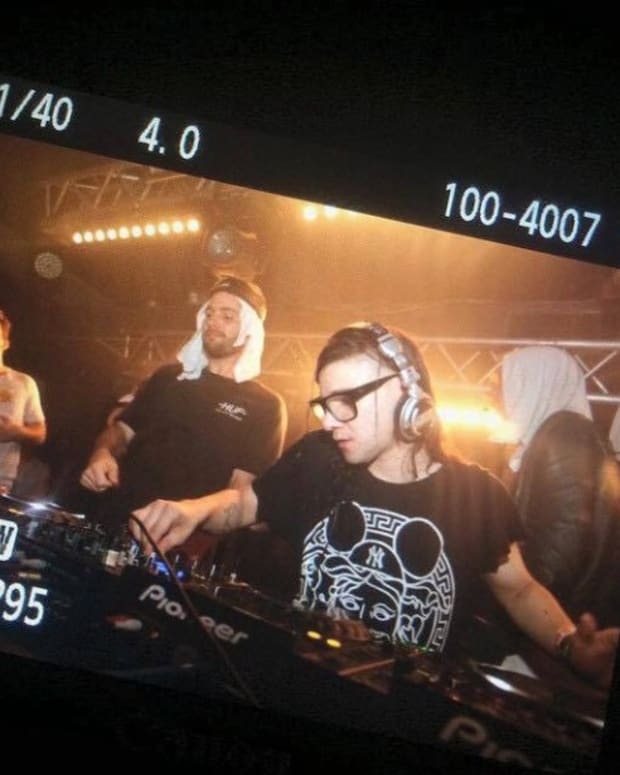 Neither What So Not, Skrillex nor RL Grime have announced a title or official release date for their new collaboration, but such details will likely emerge after it finds its way into another live set or two. 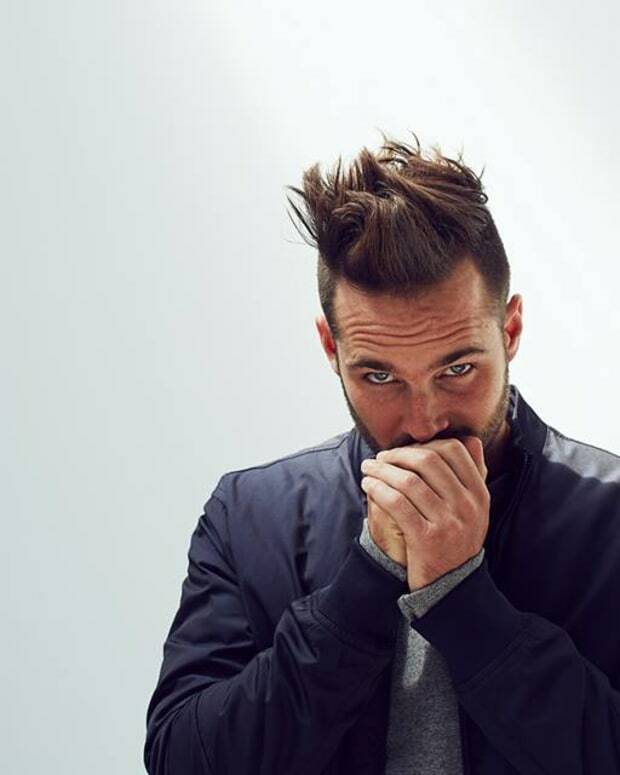 In the meantime, check out the footage of What So Not dropping the track at the Fonda Theatre in the player above.